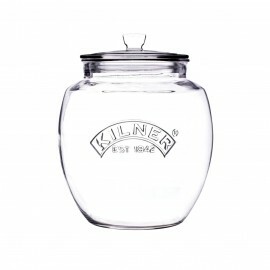 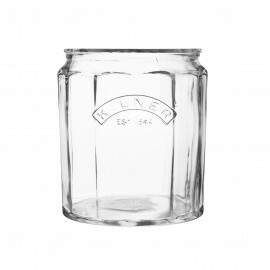 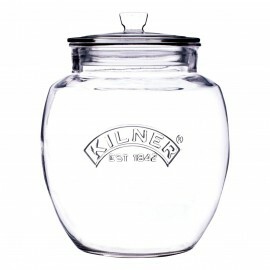 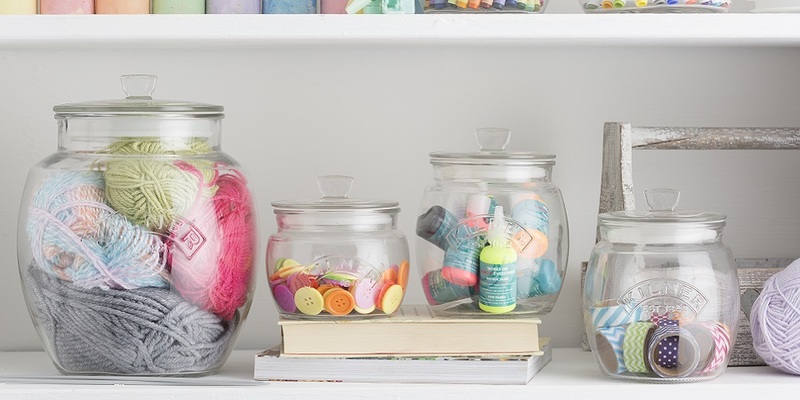 Kilner® have a range of push top storage jars to provide for all of your needs. 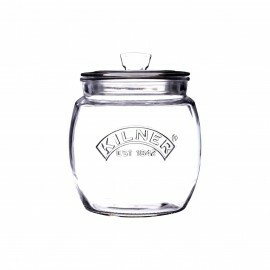 The new shape Kilner® universal jars have a curved and graceful silhouette which have been created to provide for a wide variety of uses. 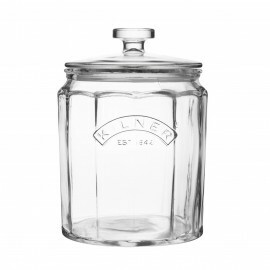 The beautiful design is not only perfect for the kitchen and dry food storage but will also provide an attractive and functional solution for soaps or cotton wool in the bathroom or trinkets in the bedroom.